Home / Fanboying! 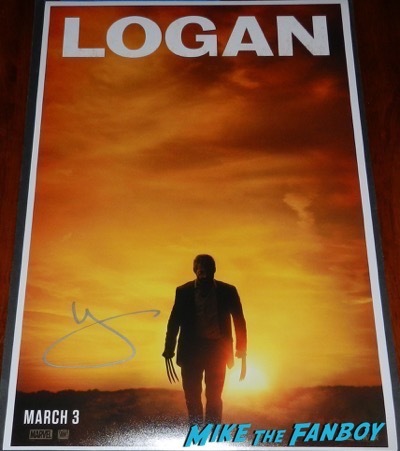 / Logan FYC Q and A! 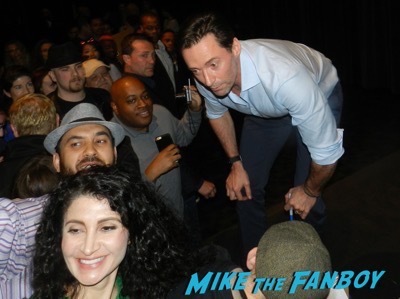 Meeting Hugh Jackman! 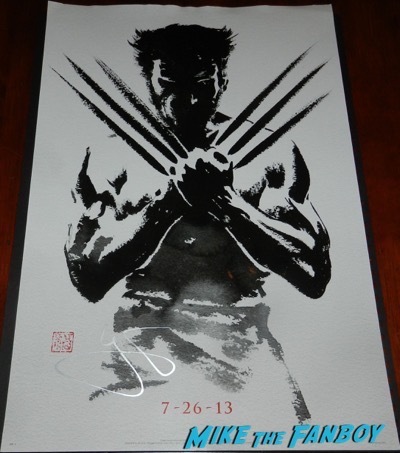 The Wolverine Star Is Amazing To Fans! Signing Autographs! Selfies! And More! How can you not love Hugh Jackman? I’ve been a fan for a long long time, this awards season, he was out and out at a screening of Logan. 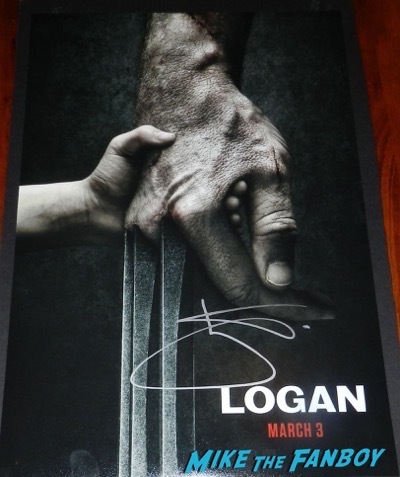 I liked Logan when I first saw it, but the second time I watched it, I saw so much more in the film. 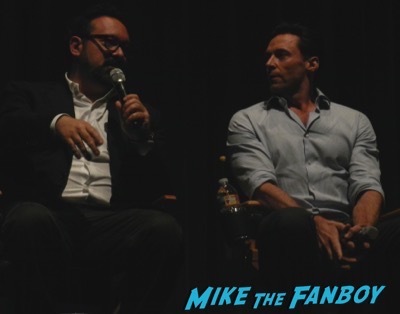 After the screening, Hugh Jackman talked to the audience about the film and what it was like playing Logan for the last time. He said the experience was bittersweet and difficult to say goodbye to the character. 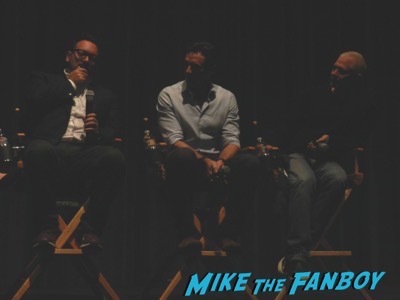 Hugh talked about the darker tone of Logan and also talked about how Patrick Stewart was amazing in the film as well. For both of them it was saying goodbye to the iconic characters they’ve been playing for years. 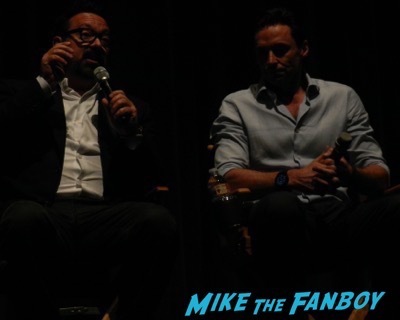 With a new film, Hugh Jackman said that he didn’t just want to do another Wolverine film, but wanted something different and the result is Logan, which says goodbye to the character and also launches something new. 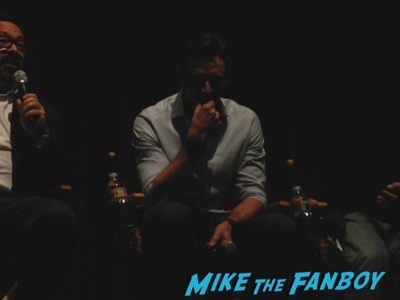 After the panel, Hugh Jackman was hyper nice and greeted everyone who came up to the stage. 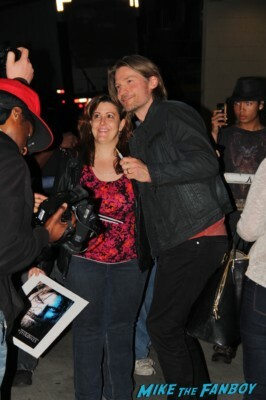 It was a bit of a crush, but he signed quite a bit and did some photos as well. 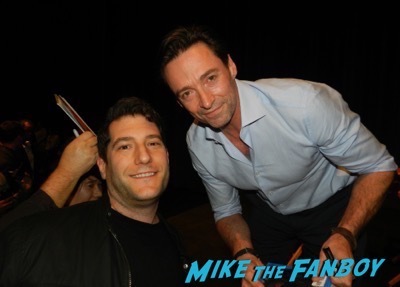 I got a kind of crazy photo with Hugh Jackman as well as getting my Logan mini poster signed. 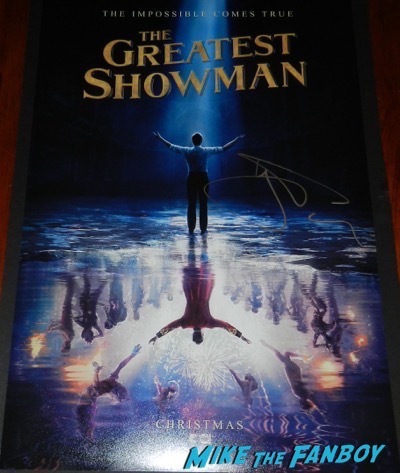 Hugh was also nice enough to sign my Greatest Showman poster, Real Steel lithograph, my Wolverine poster and another Logan poster as well. It was really nice of him. Photo Flops! A Wild Creature Messes Up My Photo With Academy Award Winner Hilary Swank! Well… A Cute Wild Creature Named Sammy Rhodes! Cloudy With A Chance Of Meatballs 2 Movie Premiere! 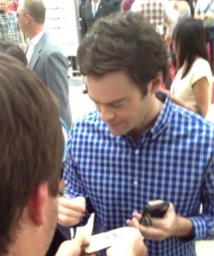 Ace Gets Bill Hader! 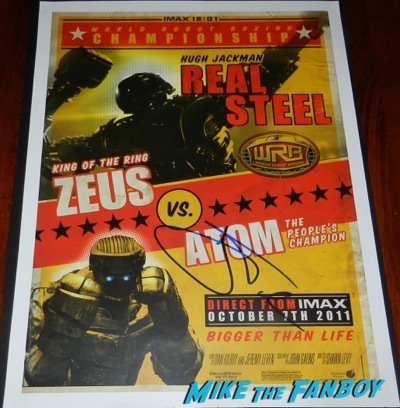 Terry Crews! Marcia Gay Harden! But Just Misses Anna Faris & Neil Patrick Harris! Doh! SDCC 2013! IDW Autograph Signing Schedule! 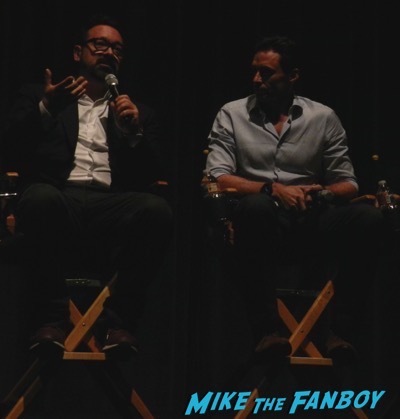 X-Files Cast 20th Anniversary Signing! Star Trek! Dr. Who! And More! Gillian Anderson!